Researchers at the University of Minnesota College of Pharmacy made promising steps by tweaking existing experimental compounds. Researchers have been trying to design a male contraceptive pill for years. The drug could now be a step closer, as an American team from the University of Minnesota College of Pharmacy has announced progress in the chemical formulation of a contraceptive drug. 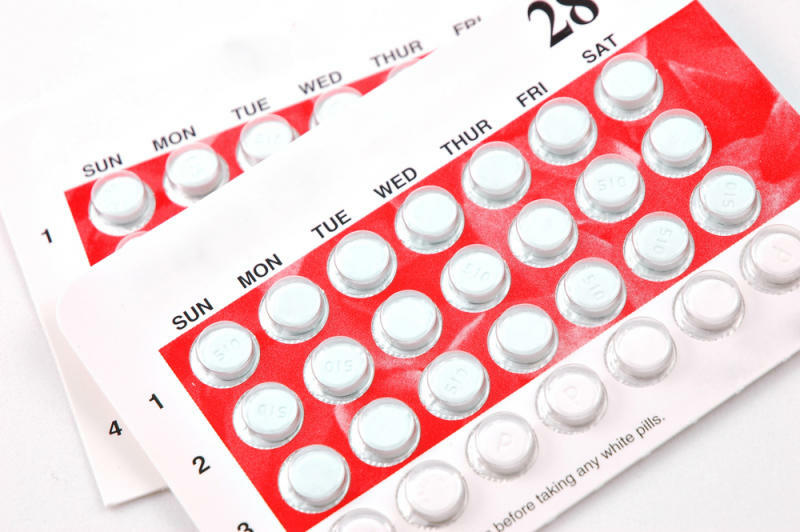 Although a hormonal birth control pill for men isn't likely to come to market anytime soon, American researchers have presented promising new findings in the domain at the 251st National Meeting & Exposition of the American Chemical Society. Male contraceptive drugs work by bringing an excess of testosterone or another hormone (progesterone) to the body, effectively tricking the pituitary gland into suppressing the secretion of hormones (FSH and LH) and stopping the production of sperm. Scientists at the University of Minnesota College of Pharmacy have focused on developing a soluble compound that starts working quickly and doesn't reduce libido. The contraceptive also needs to be safe to take long term -- potentially for decades -- while maintaining a reversible effect on fertility in case users hope to have a child. The team's research was based on existing formulations that have remained at test stage. While the pharmaceutical industry has managed to create experimental male contraceptives, the drawbacks of the compounds have prevented such drugs from being marketed. One, for example, effectively inhibits fertility but isn't soluble enough to be taken orally. "No one wants to inject themselves with a needle once a day or once a week for most of their lives," said Jillian Kyzer, a researcher on the team. Another existing experimental compound is suitable for oral administration but isn't very selective in terms of cellular targets in the body and could cause side effects. The scientists are gaining improved understanding of how minor modifications to the chemical structure of these test compounds can affect cellular interactions in the body. A first modification allowed them to obtain more soluble compounds. Another tweak then improved the stability of the compounds, so they would last longer in the body. However, these two modifications in turn reduced the compounds' action on fertility receptors.